Are you deciding between getting a real Christmas tree and an artificial tree? Use the information below to help you make your decision. The Whole Story: It’s difficult to fully recreate the natural look and feel of a real Christmas tree. Picking out a tree is an important tradition for many families. However, for some, this can seem like a hassle. Real trees require more maintenance. Quality control is much more difficult with a real tree. There are many different species of trees available and there’s no guarantee of how long it will last. While some trees will last well into December, others may only make it until Christmas. The Whole Story: Artificial tress are typically made of PVC or other synthetic materials. While many claim that natural trees are more harmful to the environment, the PVC production process is far from perfect as it releases harmful pollutants into the environment. However, if you are looking to skip the mess and hassle of a real tree, an artificial tree provides many unique advantages. You pay for it one time and it will last year after year. You just have to find a place to store it for the rest of the year. Most artificial trees are relatively easy to set up and they won’t die on you before Christmas arrives. 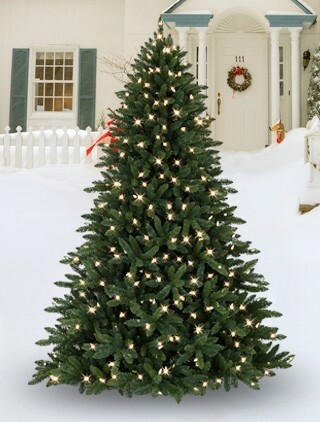 Free Quotes from Christmas Tree Decorators.